Designed by the legendary Harry S. Colt in 1909 and extended under the guidance of James Braid, today the course measures around 6,500 yards. 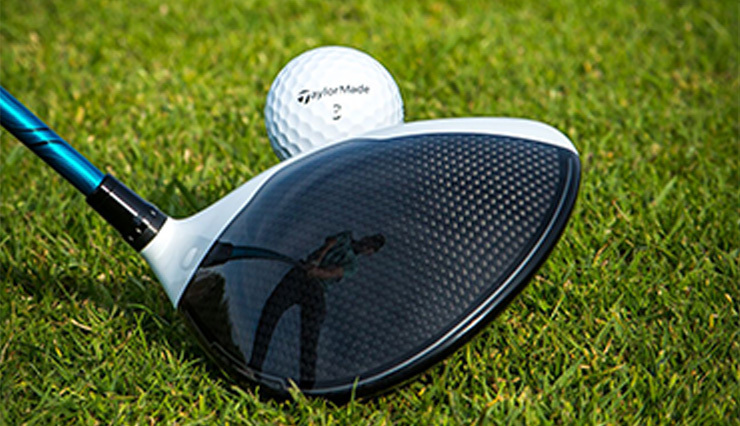 We offer a challenging yet enjoyable golf course for players of all abilities with golf programmes in all sections that are appropriate, interesting and popular. ​Golfers from home and abroad are always welcome to come and enjoy the club’s challenging course, practice facilities and excellent clubhouse facilities. Due to the popularity of our course, we would recommend booking 12 months in advance to ensure that you can secure the date you want. 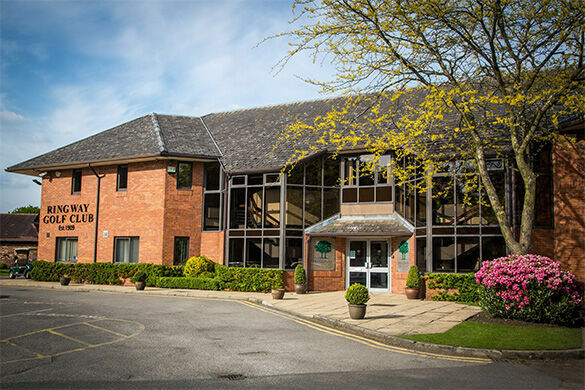 Our comfortable and welcoming clubhouse offers first-class, friendly hospitality for golfers and everybody looking to hire a venue for an event. We are a welcoming, friendly and relaxed club dedicated to exceeding the expectations of our members and visitors. We offer a challenging, enjoyable golf course for players of all abilities and a comfortable, welcoming clubhouse. 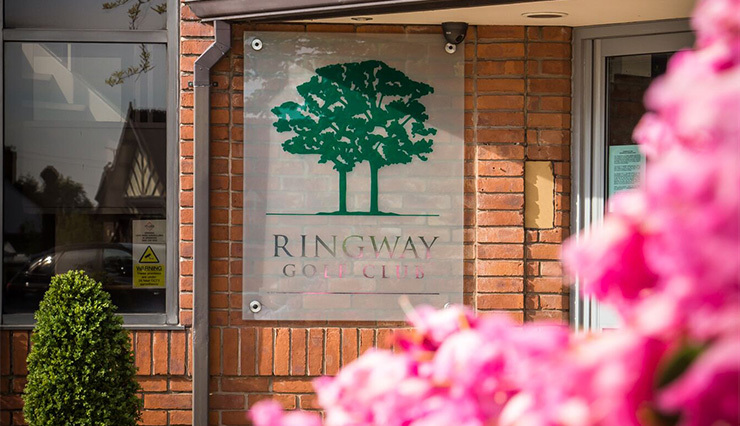 A warm welcome awaits everyone at Ringway. Thanks to all at Ringway Golf Club for hosting our Family & Friends BBQ in June. 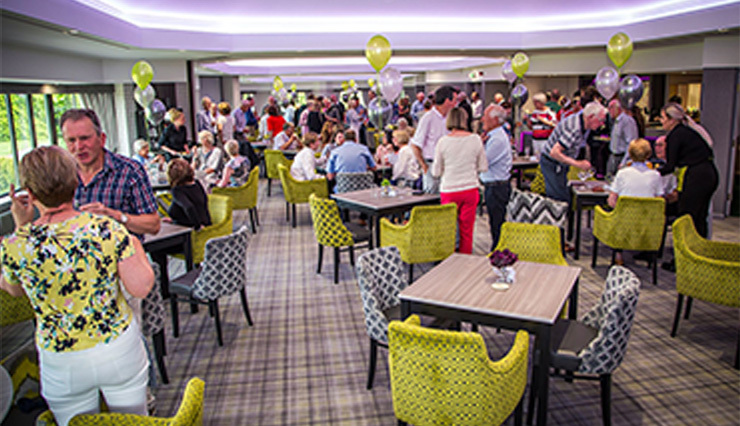 The venue was ideal for our event – the light spacious function room and overall relaxed atmosphere ensured that everyone enjoyed the afternoon. The snooker room provided additional entertainment for the players, and to top it all the food was delicious and plentiful! Thanks again for a great afternoon! !